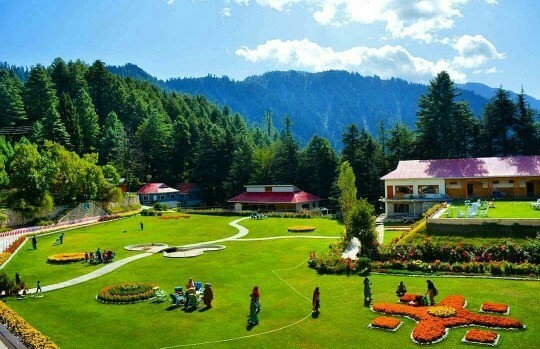 The Pine Park Hotels and Resorts along the Kaghan valley offer you the opportunity to explore this beautiful area of the North in luxury, comfort and safety. 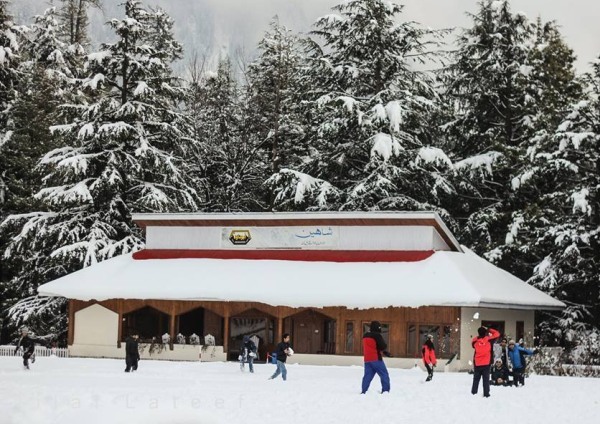 In Islamabad, Balakot and Kawai you will find our tourist information centers which give you up-to-date information on room availability, weather and road conditions. When in Kaghan do not miss the chance to savour the specially prepared trout from our own fish farms. They are available in all our restaurants.